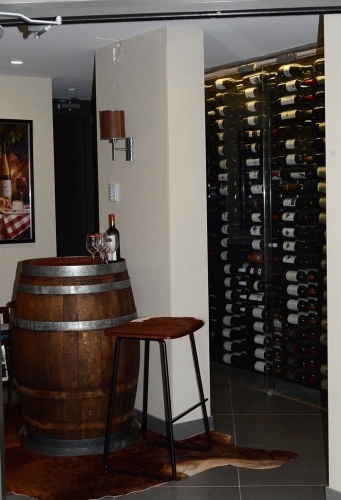 Your fine wine shouldn’t be hidden away! 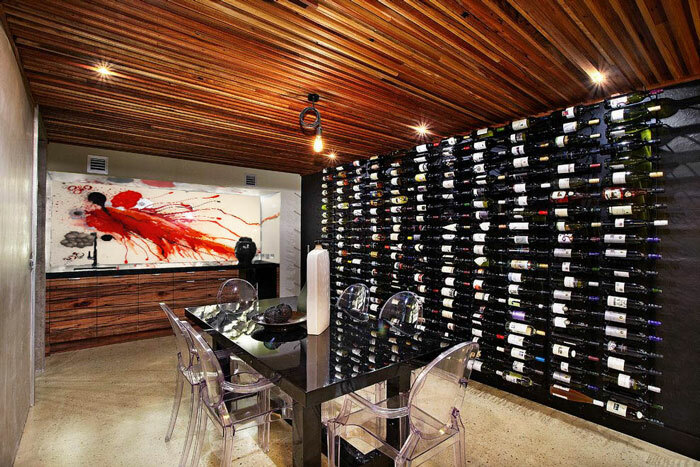 A truly great collection of wine takes years of hard work to assemble. 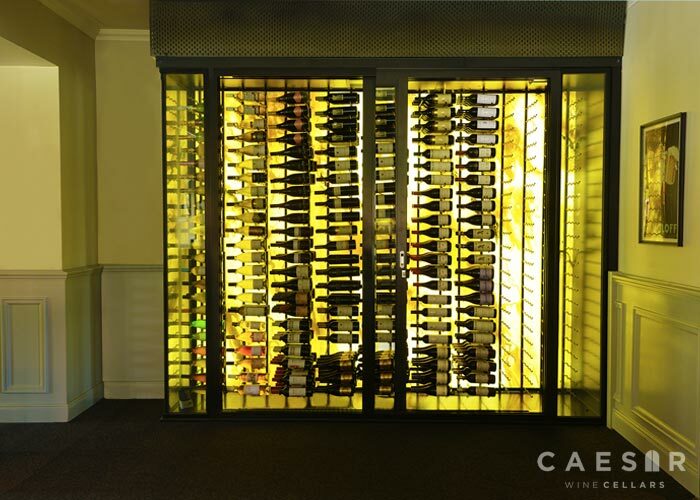 It’s something that should be celebrated each and every day, not hidden away and only enjoyed in the moments that it takes to drink. 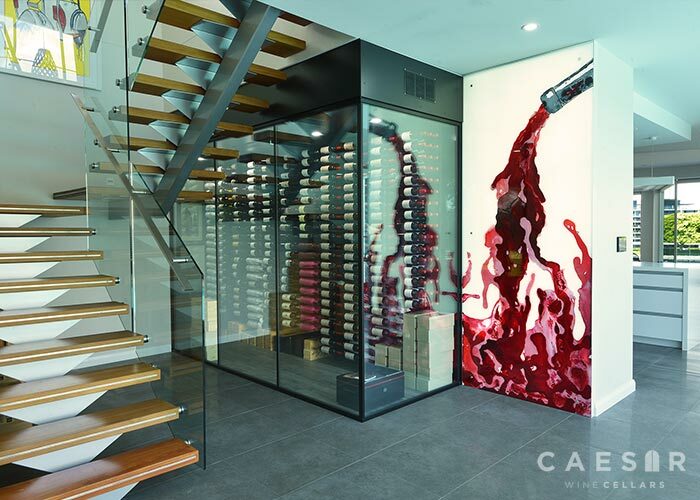 a great sense of pride as you walk past your collection in full view, drawing inspiration as you dream of which wine you’ll add to your collection next. 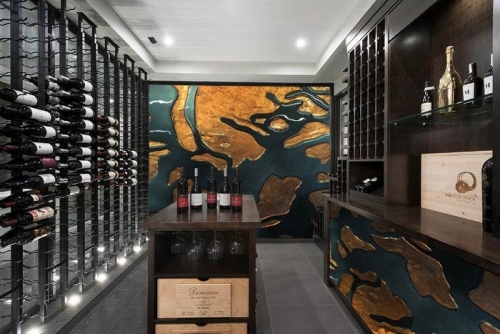 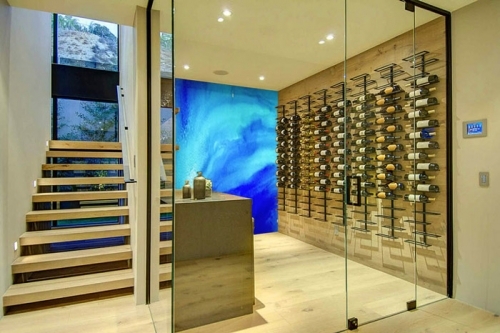 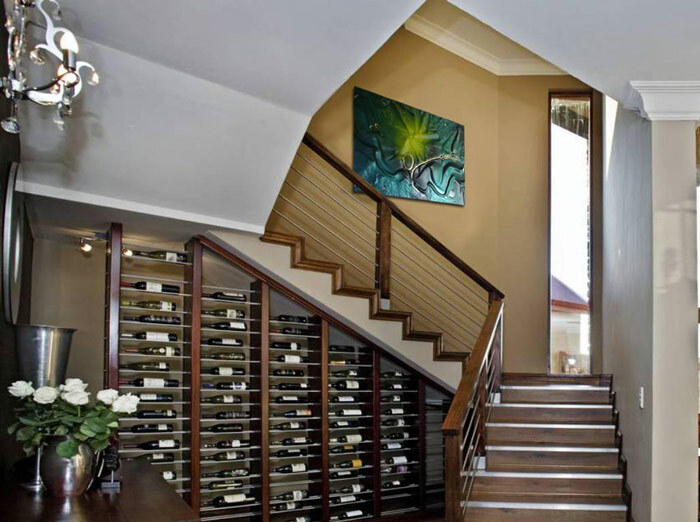 We design, build and install custom wine cellars inspired by your collection — a revolutionary way to showcase, access and protect your prized wine collection.
" 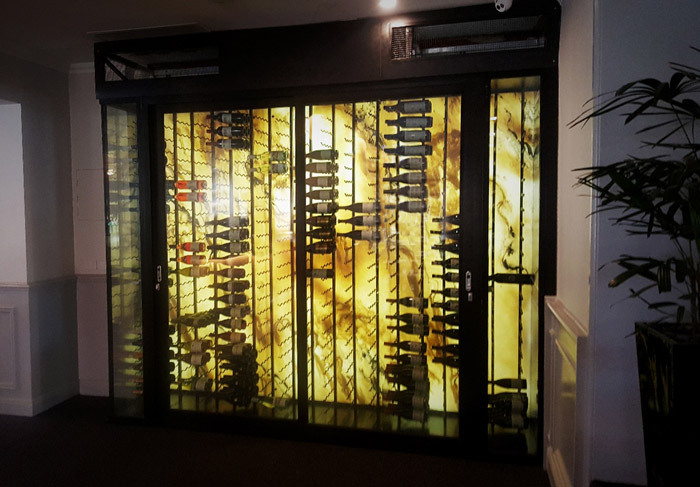 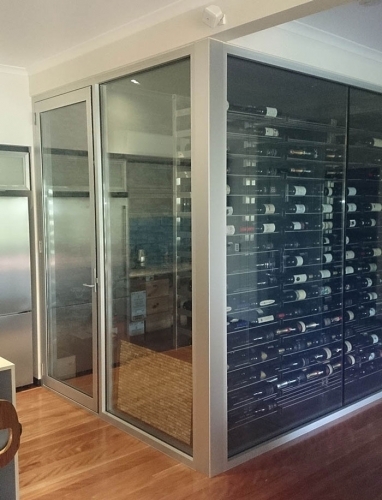 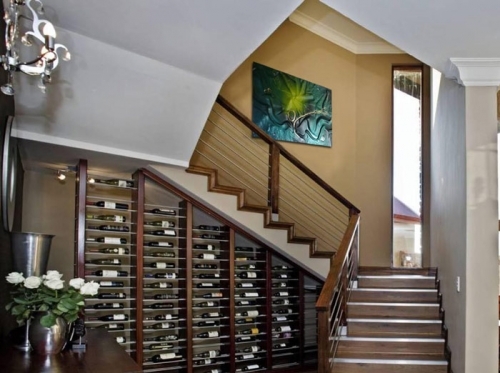 Our wine cellar now looks amazing and the process was one of the most positive & pleasant experiences we have with any professional on the gold coast. " 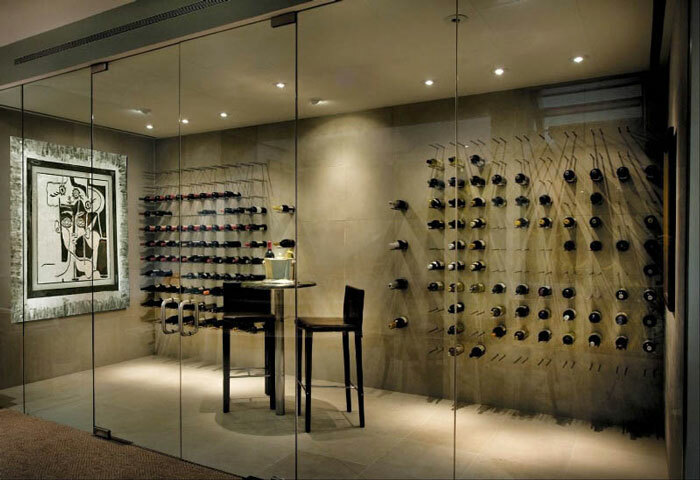 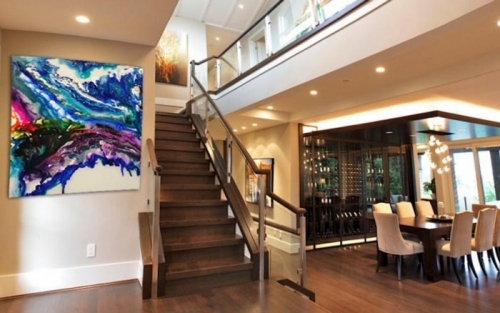 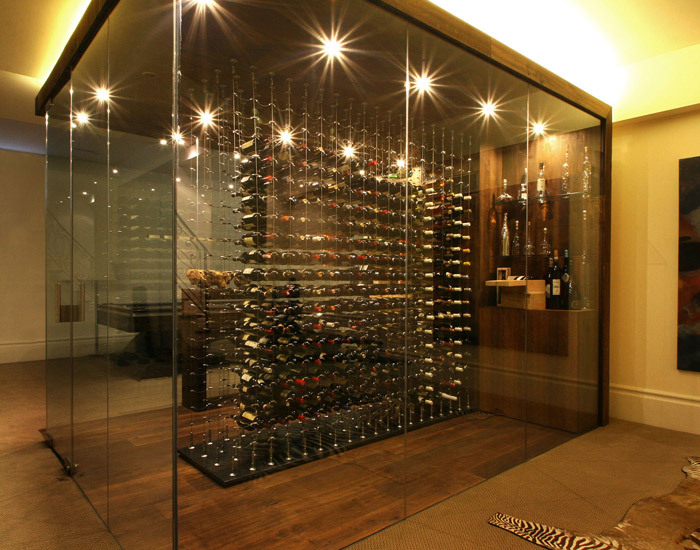 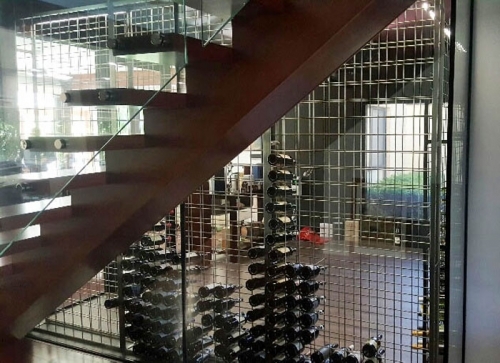 We put all of our 20 years of experience to work for you, to design, build and install a custom glass wine cellar perfect for your storage needs. 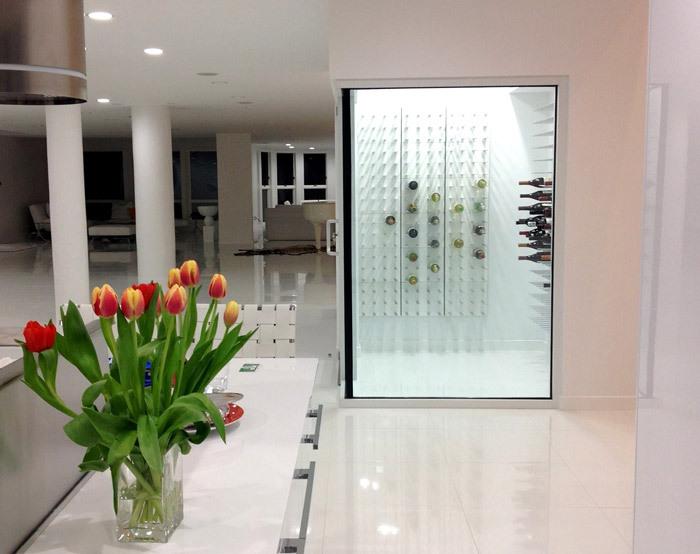 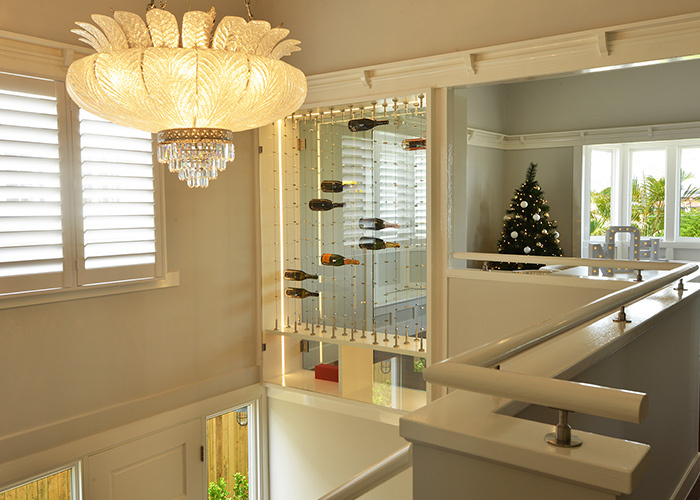 A complete professional service from design to handover on completion of your cellar. 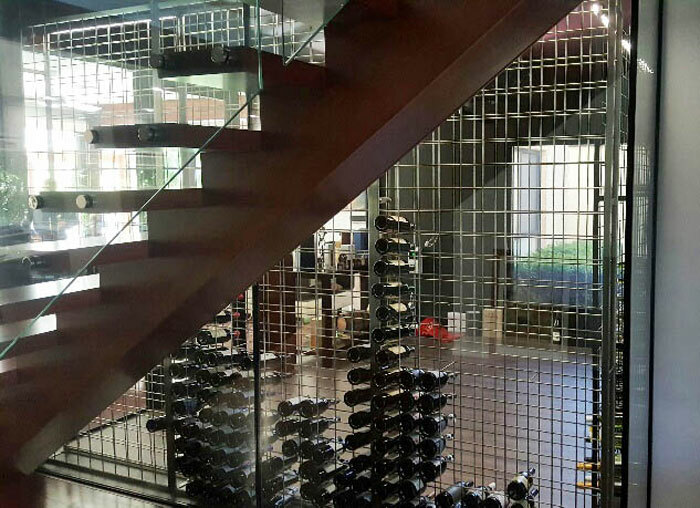 Our Aftercare Service is also an important part of our business. 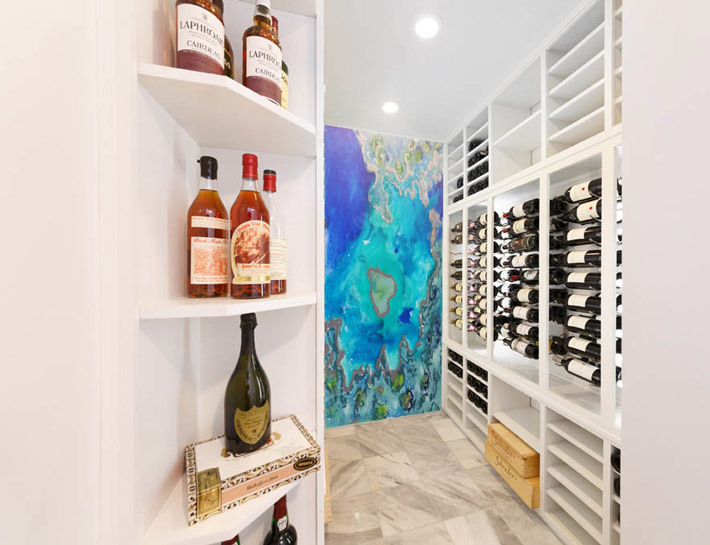 Designing your Custom Wine Cellar is an exciting process that needs careful planning and execution to get the best results. 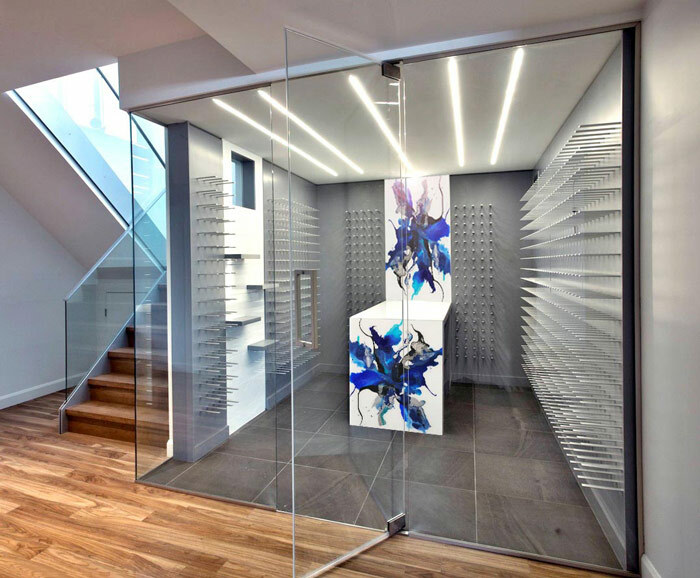 If you are ready to get started, complete out project information form.